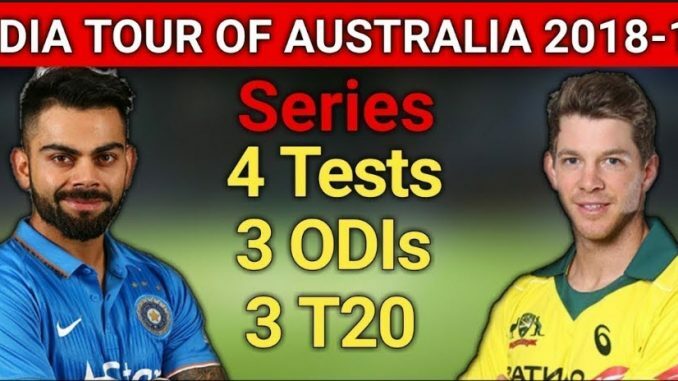 Stats: Three out of seven series drawn between India and Australia. India has won three, while Australia has won one series since they started playing bilateral T20I series in 2007/08. Stats: 6th test win for India in Australia. 1st captain from Asia, Virat Kohli, to win at least one test in South Africa, England and Australia. 11 catches by Rishabh Pant is joint world record by any wicketkeeper in world in a test match. 35 catches taken in test broke world record of 34 catches taken before in a test. Stats: Australia win a test after 6 match gap and first under Tim Paine. Stats: Mayank’s debut score was highest by a Indian debutant in Australia. 20 dismissals by Rishabh Pant is new Indian wicketkeeping record breaking record of 19 by Naren Tamhane (1954-55) and Syed Kirmani (1979-80). 9/86 by Bumrah is best by any Indian fast bowler in Australia. 1st ODI series win for India in Australia.